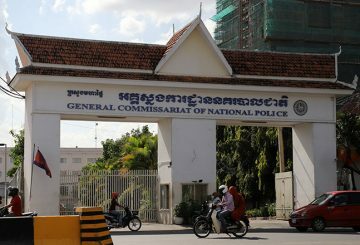 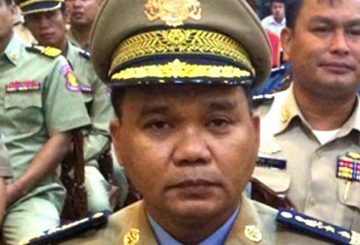 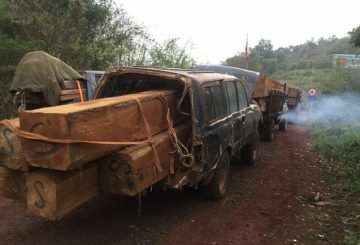 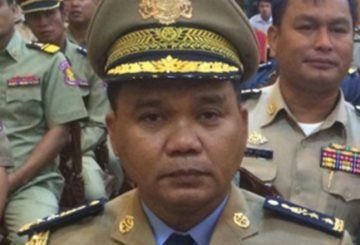 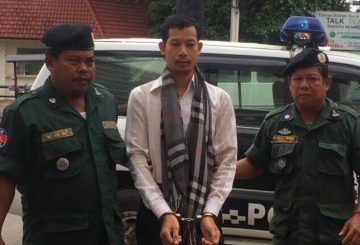 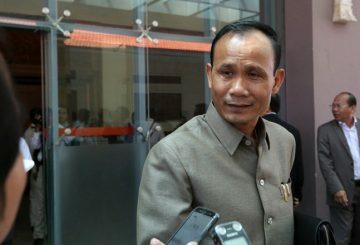 Interior Minister denies an accusation by Rainsy that he told the latter not to return to Cambodia following his flight to France. 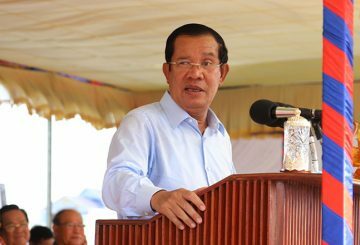 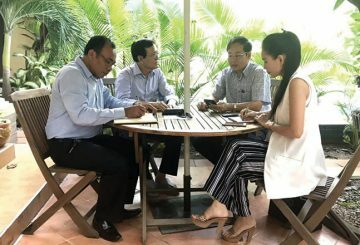 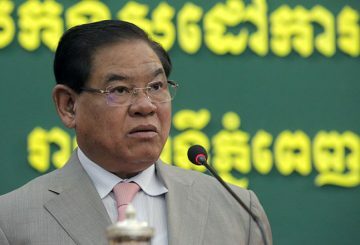 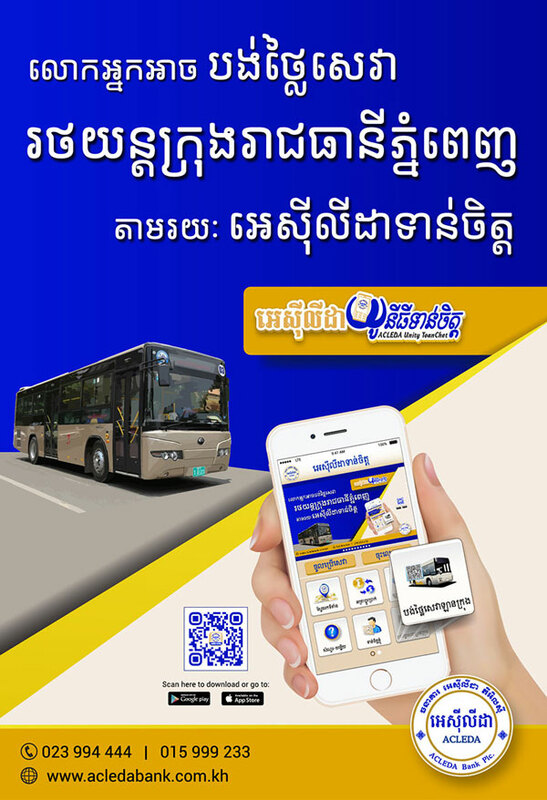 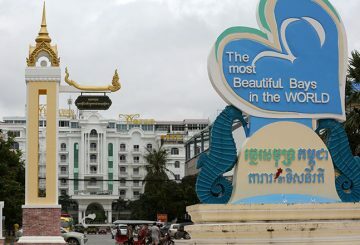 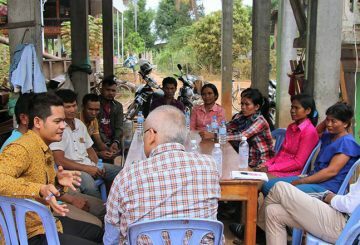 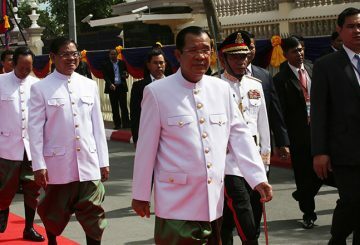 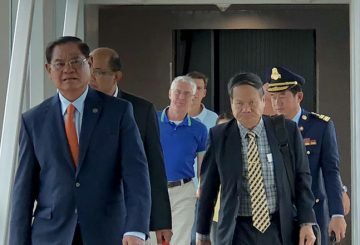 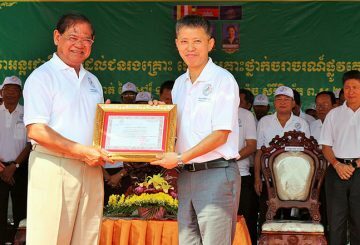 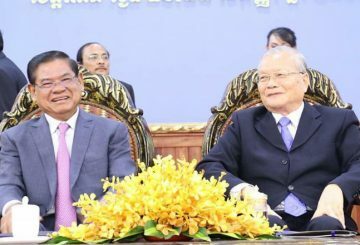 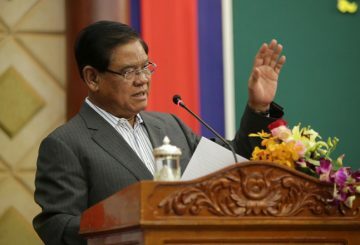 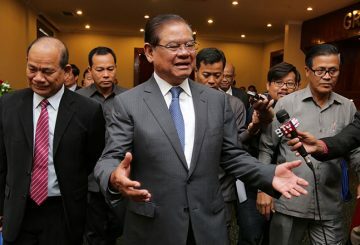 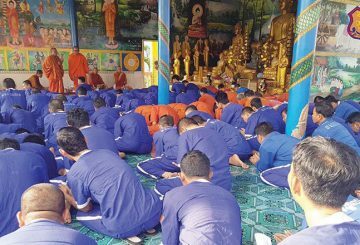 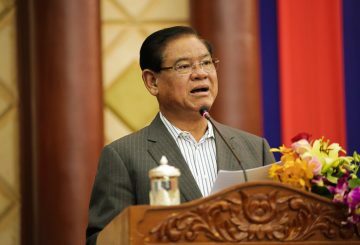 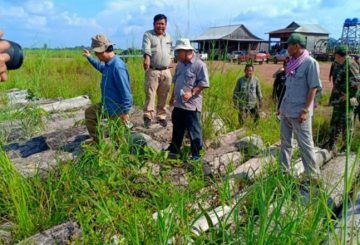 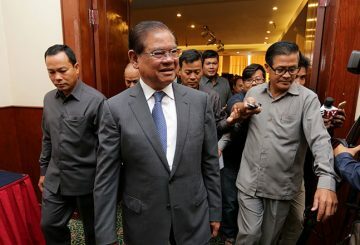 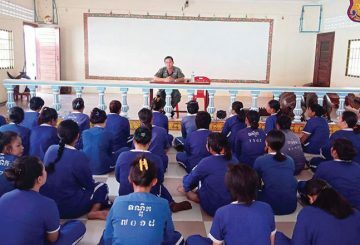 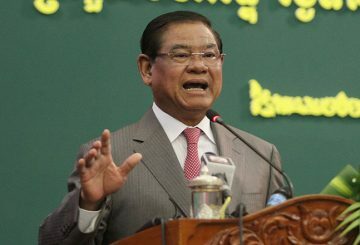 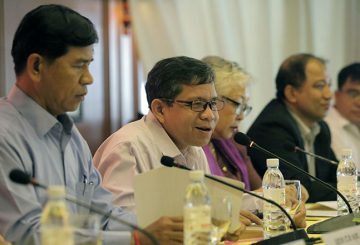 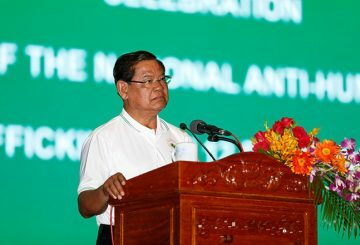 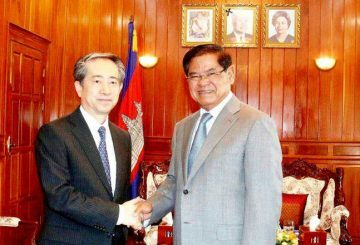 Interior Minister Sar Kheng is monitoring the progress of a draft law aimed at addressing the problem of surrogacy in the Kingdom. 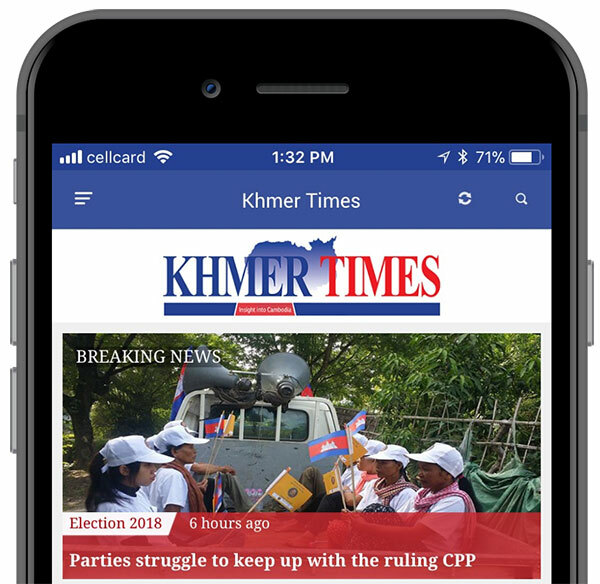 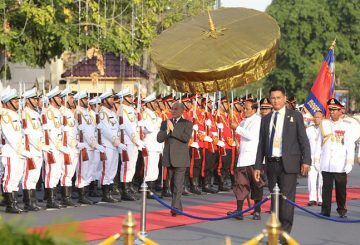 King Norodom Sihamoni evening extinguished the Kingdom’s Victory Flame at the Independence Monument after it burned for three days as a reminder of Cambodia’s independence from France.